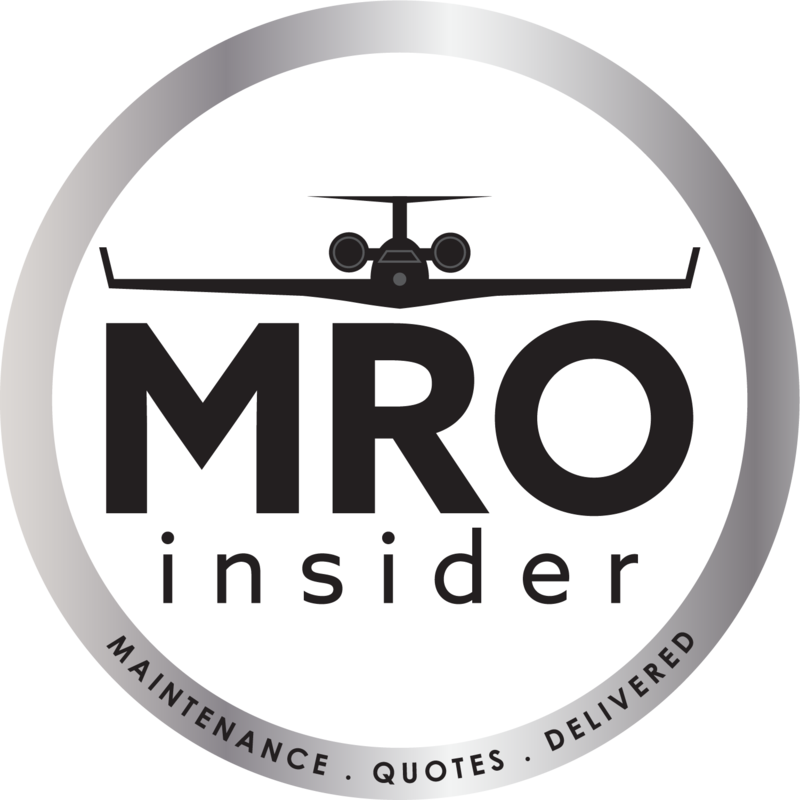 MROinsider.com allows users to contribute content, including reviews about maintenance facilities. Professionalism is expected, but just in case, we've put together these general guidelines. Please also read the guidelines below for specific types of content that you might contribute to the site. Inappropriate content: Colorful language is fine, but there's no need for threats, harassment, lewdness, hate speech, and other displays of bigotry. Conflicts of interest: Your contributions should be unbiased and objective. For example, you shouldn't write reviews of your own business or employer, your friends' or relatives' business, your peers or competitors in your industry, or businesses in your networking group. Promotional content: Unless you're using your MRO Business Dashboard to add content to your business's profile page, we generally frown upon promotional content. Let's keep the site useful for consumers and not overrun with commercial noise from every user. Relevance: Please make sure your contributions are relevant and appropriate to the site. For example, reviews aren't the place for rants about a business's employment practices, political ideologies, extraordinary circumstances, or other matters that don't address the core of the aircraft owner/operator experience. Privacy: Don't publicize other people's private information. Please don't post photos or videos of other patrons' aircraft without their permission, and please don't post other people's full names, company names, or aircraft registration numbers unless you have received permission from the individual or company. Intellectual property: Please do not use content from other sites or users. Write your own reviews and take your own photos, please! Demanding payment: Beyond simply asking for a refund to remedy a bad experience, you should not use removing or posting your review as a way to extract payment from a business, regardless of whether you've been a customer.